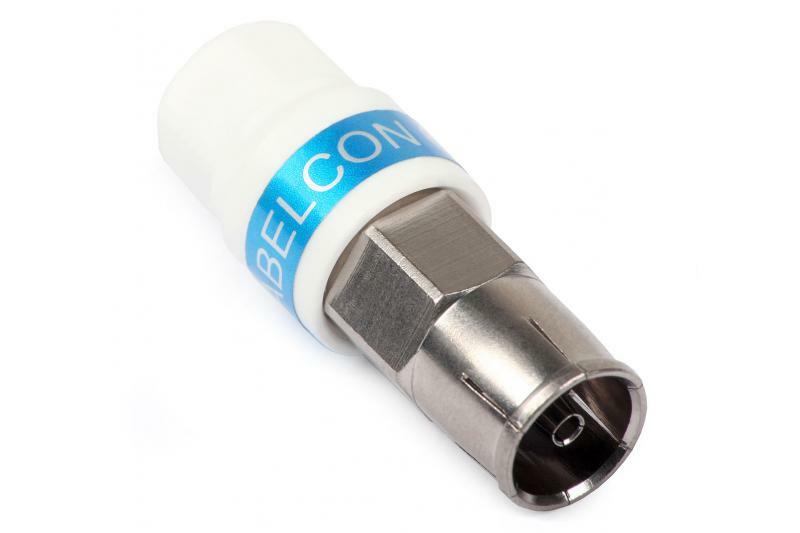 Home» Products» Connectors, Leads & Video Senders» F Connectors,Coax Plugs and Couplers» Cablecon Socket for RG-6/Triset-113, "Self-Install"
The CABLECOAXSKT antenna socket from Cabelcon, Denmark, is intended for applications in a home antenna system. The patented design, based on "Self-Install" concept, ensures a professional, durable connection. The important thing is, no compression tool is needed. 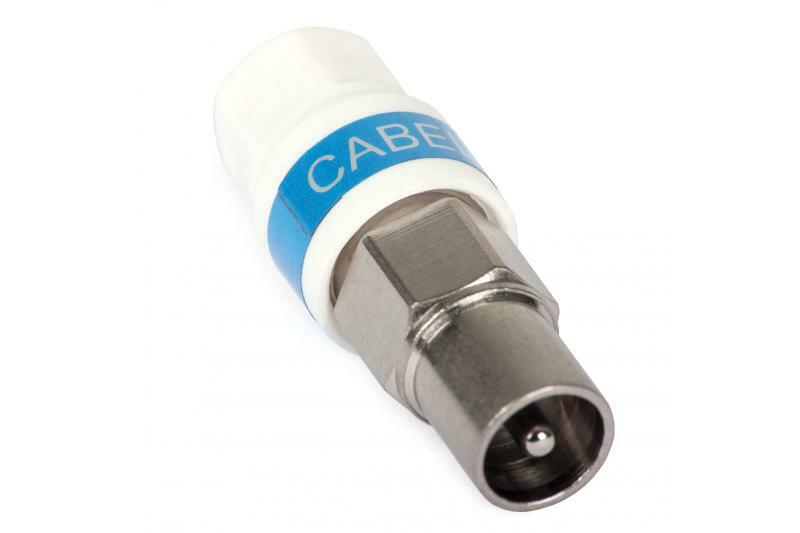 The connector installed properly is fully integrated with the cable, however the socket is reusable - the cap can be unscrewed and the plug pulled off. 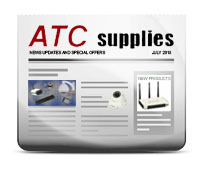 It may be useful, for example, when the antenna cable must be shortened or replaced. 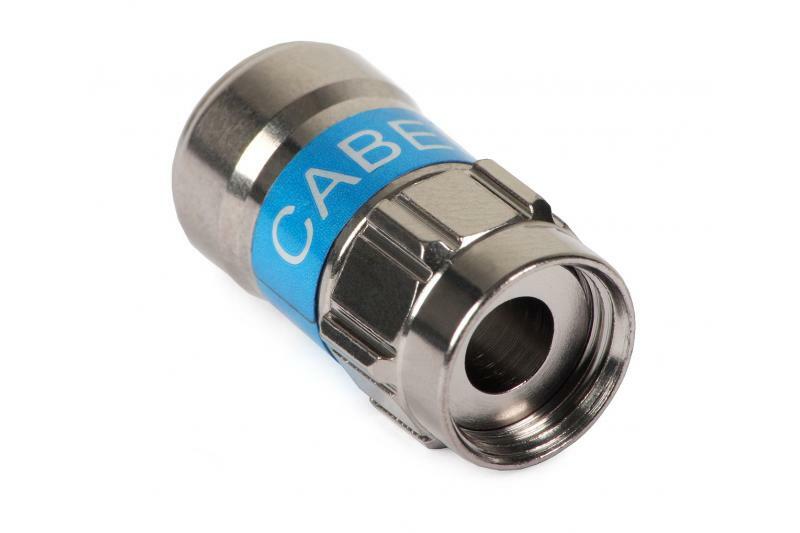 The cable can be quickly prepared for the installation with the use of one of the tools, WIRESTRIPPER or CABLECONNWRENCH (the latter is also a wrench for tightening F connectors). designed for cables with dielectric diameter of 4.9-5.1 mm.